Dozens of dead seals have washed ashore onto southern Maine beaches over the past few days. SKOWHEGAN, Maine - The head of four child care centers in Maine says he wants to arm himself on his campuses, despite state regulations that prohibit him from doing so. Colin Woodard joins us to discuss his recent New York Times column that explains that the key differences among American voters can be tied to regional cultures tracing back to the nation’s colonization. 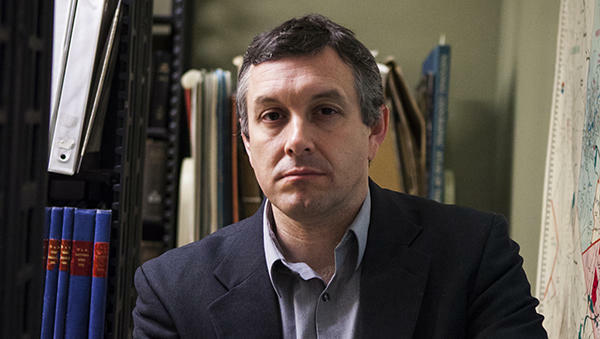 Listen to author and journalist, Colin Woodard discuss the topic of America divided. PORTLAND, Maine - A transgender activism group is promoting use of Maine's lobster emoji while it rallies for an emoji to represent the transgender community. 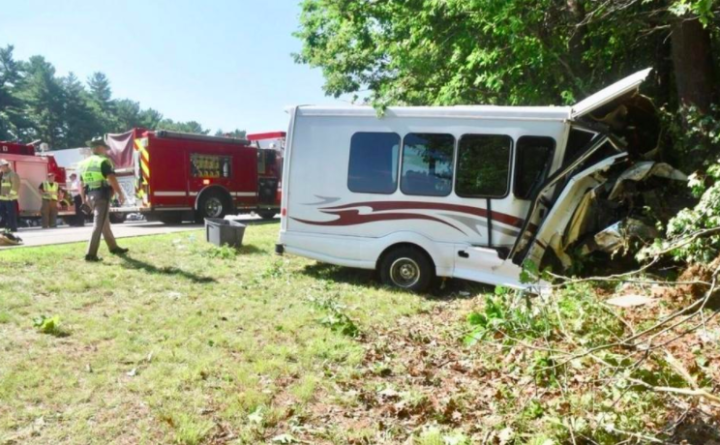 GREENLAND, N.H. - Maine state records indicate the 21-year-old driver of a bus injured in a crash with summer campers has a number of moving violations, including two convictions for driving to endanger. 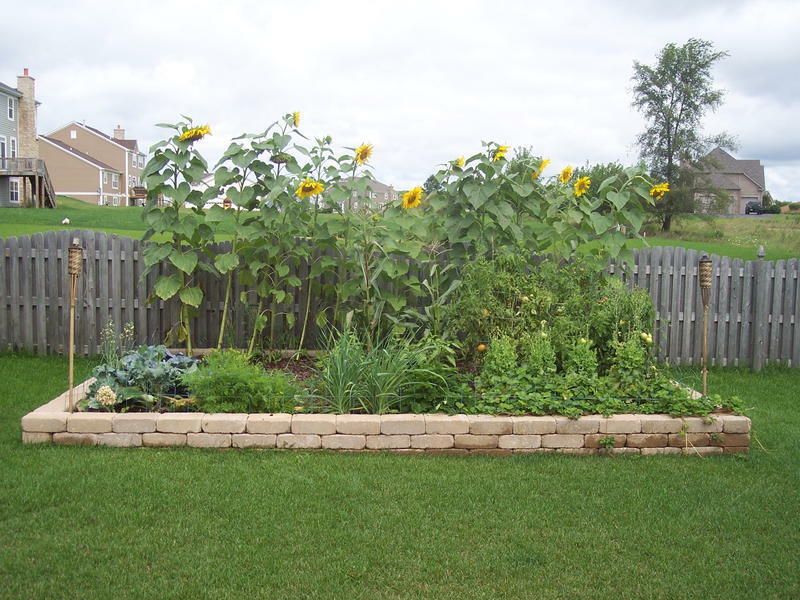 Listen to our program on gardening. Our gardening experts return to answer your weeding, pruning and picking questions. Maine veterans can now receive a free lifetime pass for state parks and the state museum. A new law passed this year allows veterans free admission to the Maine State Museum. Previously, veterans received discounted admission to the museum. The museum costs $3 a ticket and $2 for seniors. Only veterans who are residents of Maine are eligible. Veterans must have also received an honorable discharge or general discharge under honorable conditions. It takes the Maine Bureau of Veterans' Services about two to three weeks to process applications. GREENLAND, N.H. - Authorities say children on a summer program field trip were injured when their school bus veered off an interstate and crashed into trees in New Hampshire. Maine State Police are investigating the deaths of two people in Gardiner Thursday. 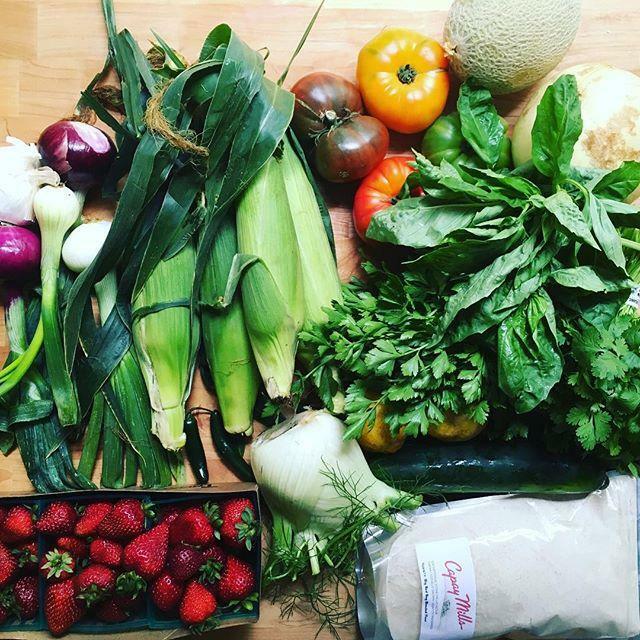 Our culinary experts return to talk about seasonal ingredients, fermenting and pickling, the accolades coming in for Maine's food scene—and answer your food and cooking questions. Maine residents will be able to pay day visits to most Maine State Parks and Historic Sites free of charge from this Saturday through Labor Day. In a statement Gov. Paul LePage says he signed the financial order to recognize public support for the parks. The "Fee Holiday" will not extend to camping of any sort and not all state Parks and Historic Sites are participating. More information is available on the Maine Bureau of Parks and Lands webpage. 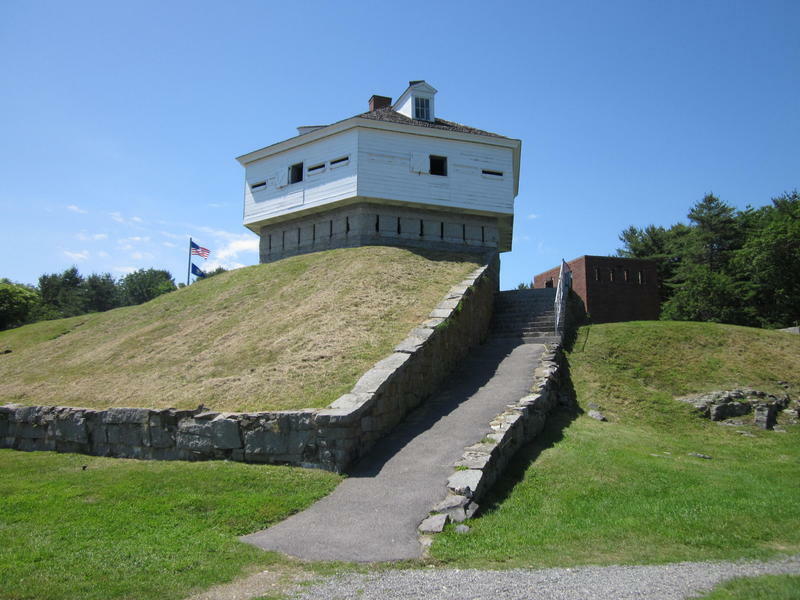 Listen to Maine Calling's discussion on historic sites in Maine. There are interesting spots all across the state to visit and learn about history. We’ll learn about these historic sites and destinations, what you can learn — and why they matter. BUCKSPORT, Maine - Police in Maine say a groundhog that attacked a dog has tested positive for rabies. The Veterans Affairs Maine Healthcare System broke ground for a new facility in Augusta on Wednesday morning. The facility will provide accommodations to families of veterans and military personnel who are receiving treatment at the VA Maine Healthcare System, Togus. The new Fisher House will offer lodging to as many as 16 families, at no cost to them.